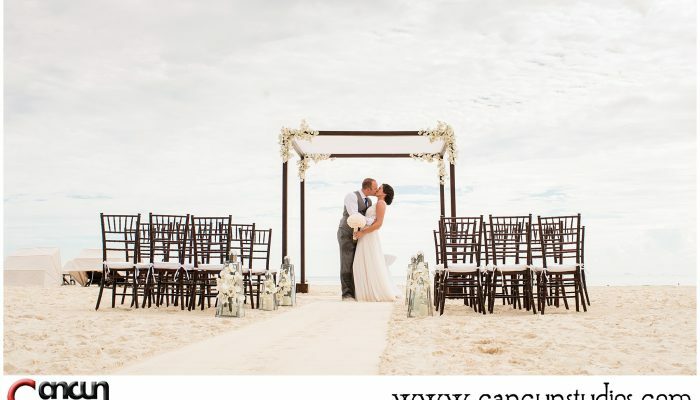 So you’ve decided to have your dream wedding in the beautiful city of Cancun. 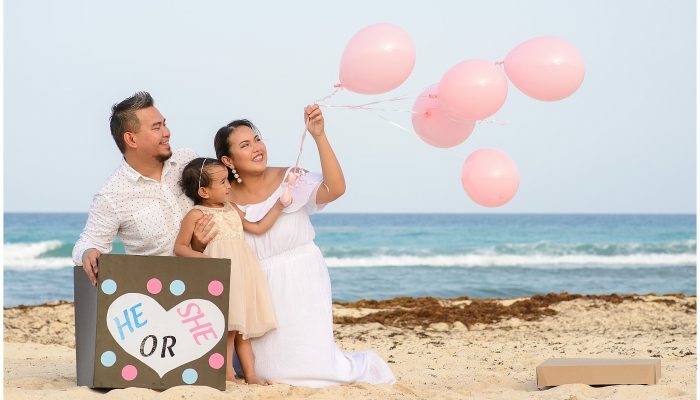 For this once-in-a-lifetime event, you need a Cancun wedding photographer who parallels the experience and captures the essence of that perfect day in paradise. The photos taken of your wedding are irreplaceable memories that you will cherish for a lifetime, so they have to be done right. 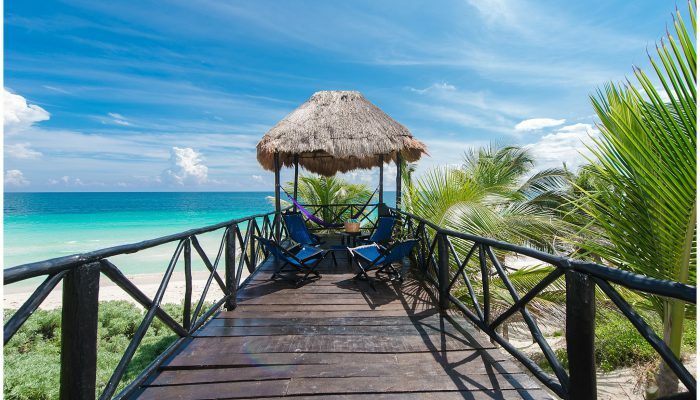 We will travel to any of the amazing locations in Cancun to photograph one of the biggest days of your life! 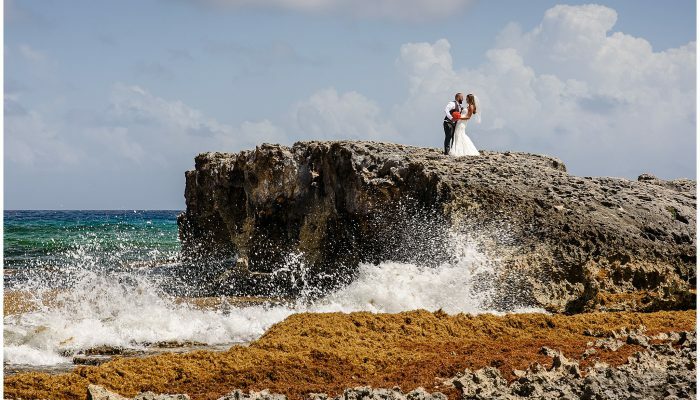 Our approach to Cancun wedding photography is organically telling the story as it happens. 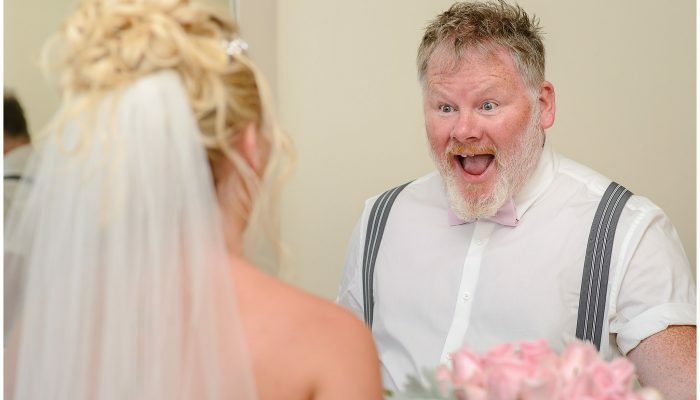 From the bride and groom getting prepared with their respective families to the all the chapters of a beautiful ceremony and the celebratory reception, all the most precious moments are perfectly captured. 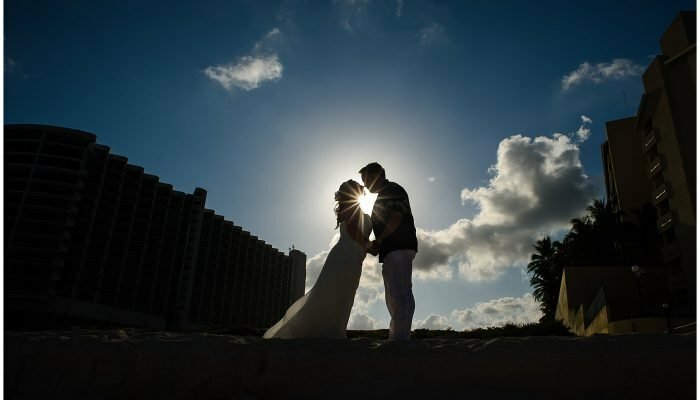 The intimate romance of the newlyweds, the emotion, the laughter and the fun are all priceless artifacts that your Cancun destination photographer will give you as a window to this beautiful day. 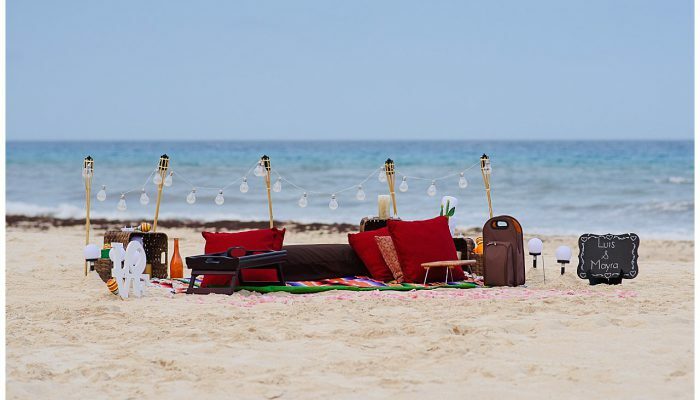 We even design books to be placed on the coffee table whenever you want to revisit your wedding in Cancun.